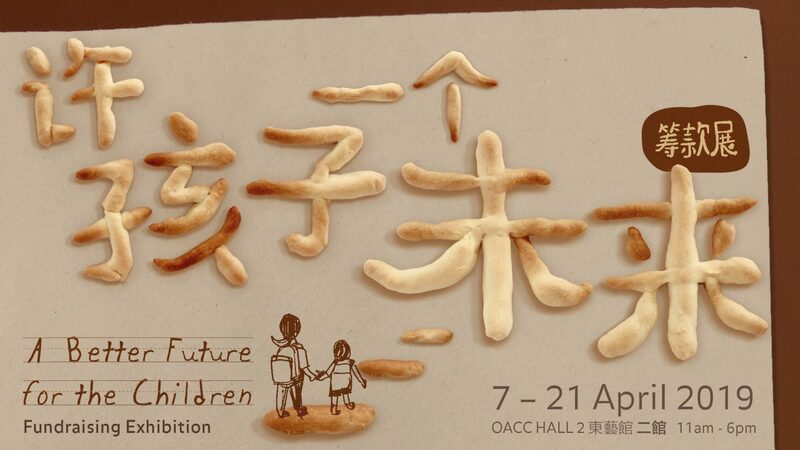 In supporting humanity cause and community care, “A Better Future for the Children” Fundraising Exhibition held in Oriental Art and Cultural Center (OACC) in order to fundraise for the operation funding to Good Shepherd Learning Centre. 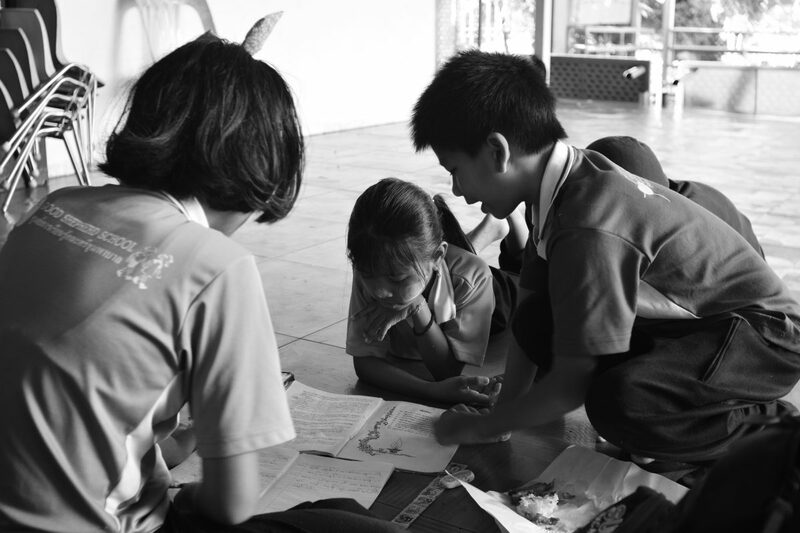 This centre is established in Phuket, Thailand with the help and contribution from the public. 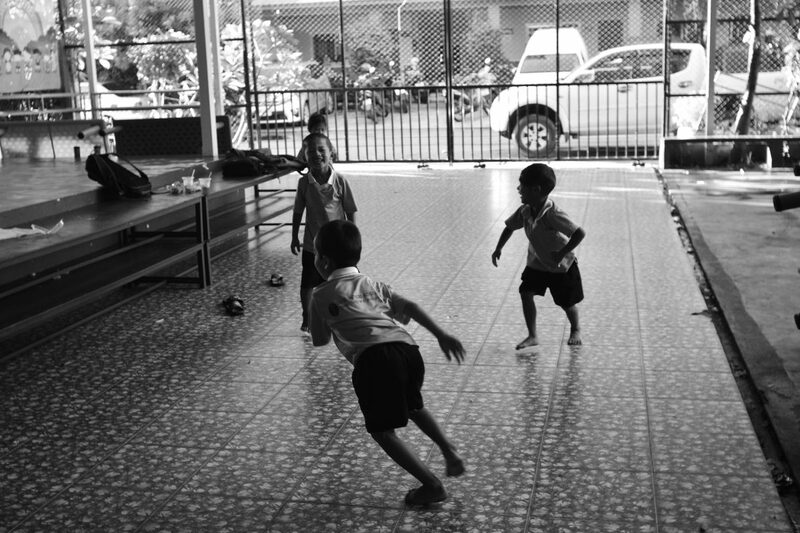 It provides free education to Myanmar migrant children age from 5 to 17. Due to instability of the funding, the centre is struggling to maintain its daily operation expenses, such as tutor fee, children daily meals, school bus petrol and maintenance fee. There is an old saying, “give a man a fish and you feed him for a day; teach a man to fish and you feed him for a lifetime”. OACC comes out with “Bread Project” in order to help the centre to set up a mini bakery. Children and teachers can generate income by producing breads and pastries and selling to hotels and restaurants. In conjunction with this exhibition, a charity bread sale project will be launched for a month in collaboration with Le Pont for fundraising purpose. Calling your friends and spread the word around. Your support is very important to light up the future of these children. This exhibition will showcase the photography and video works by OACC volunteer photographer and videographer, Liew Cheng Hun and Sia Zock Kee, which recorded the self-devoted spirit of the founder, teachers and school helpers, happy smiling faces and daily life of the children of Good Shepherd Learning Centre through their lens. A loaf of Bread, Building a Future. Support us by purchasing the bread. Calling your friends and spread the word around. Your support is very important to light up the future of these children. This entry was posted in 2019, Exhibition, Featured. Bookmark the permalink.